Help us build community and opportunity for jazz in Portland. Click to become a PJCE Sustainer today! 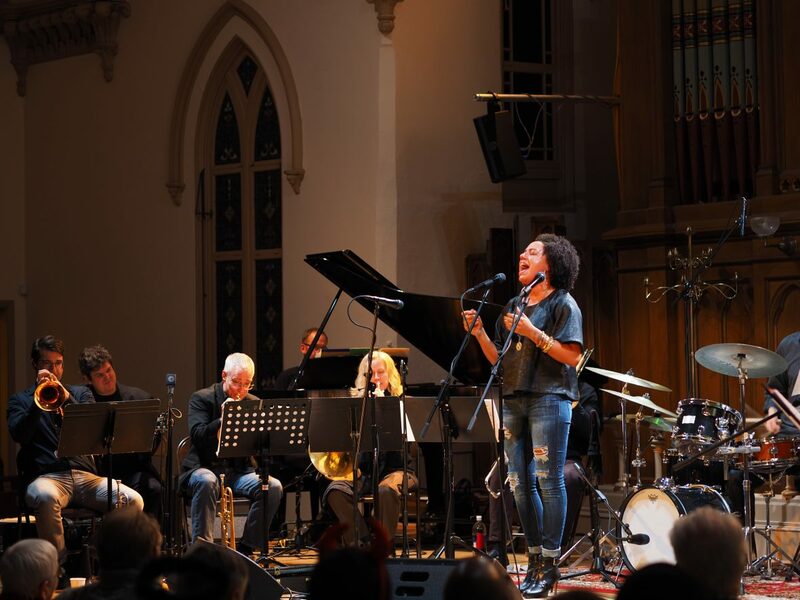 As the only Portland non-profit organization dedicated to resident jazz artists and audiences, it’s our job to do what no individual artist could do on his or her own. We need to dream big so that this whole community can dream big. To guide our decisions as we do that, we’ve set these three priorities—every concert must be unique, collaborative, and community-oriented. At every PJCE concert you should hear something you couldn’t hear anywhere else, performed by artists working together who may not have done so otherwise, and all of it will expand the boundaries of what’s possible in our field. Without support from our members, we simply could not do what we do. If one of our concerts, recordings, podcast episodes or any of our other programs have made a positive impact on your life, we encourage you to take the next step and become a member by clicking here.